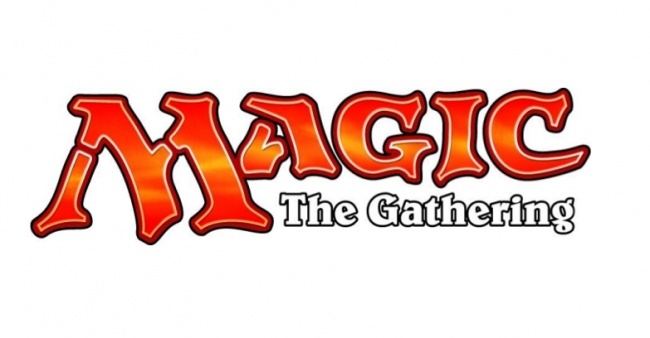 Wizards of the Coast has shared some announcements for upcoming Magic: The Gathering releases. Today’s information is a “mini-announcement” ahead of the planned Announcement Day, which will happen after Dominaria’s release in April and before Core 2019’s release in July. A new booster product focused on Two-Headed Giant Limited play (both Sealed and Booster Draft) will release on June 8. Battlebond is a standalone booster that introduces a new setting and new mechanics which work for multiplayer battles, as well as adding new cards that are legal in Eternal formats. Each booster pack will include 15 randomly-assorted cards (1 rare/mythic rare, 3 uncommons, 10 commons, 1 basic land). Each booster includes 36 Battlebond packs. MSRP is $3.99/pack. Signature Spellbook: Jace is the first product in a line focusing on a specific Planeswalker and their signature spells. The line is spiritual successor to the From the Vault series. Signature Spellbook releases will include one premium foil and eight cards that fit with the Planeswalker. Signature Spellbook: Jace has an MSRP of $19.95 and releases on June 15. Fans of the Commander series will be treated to two releases this year. On June 8, Commander Anthology Volume II /2018 will resurrect four long-out-of-print Commander series decks in one box. The four 100-card decks will include 13 foil commanders, and 60 single-sided token cards, 4 deck boxes, 4 life trackers, and rules will be included in the box. MSRP is $164.99. Then on August 10, Commander 2018 adds four new decks for the format. The collection will feature 12 premium foil commander cards. With newly legal Magic cards in Legacy and Vintage, this collection be of interest to fans of the Eternal formats. Each deck includes a 100-card Commander deck including never-before-printed Magic cards, a deck box, 10 token cards, a strategy insert, and a rules reference. MSRP is $39.99. For Magic fans in the Chinese market, WOTC is releasing a new pair of Planeswalker Decks featuring new characters created specifically for China. An English version of the product will also be available. Global Series: Jiang Yanggu & Mu Yanling includes two 60-card decks featuring new Planeswalkers and new cards themed around their story. This release is rooted in Chinese aesthetics and mythology, designed by a team of Chinese artists, writers, and folklorists. The U.S. version (in English) will be $29.99.Both versions release on June 22. Wizards of the Coast is also working on a new life counter companion app which will also allow players to set up and organize home tournaments. It will also have a card lookup function, a news hub, and a player profile that tracks wins and losses. The app will be available for free on iOS and Android phones with plans to launch it later in 2018. VIZ Media also unveiled the latest installment of its licensed art books celebrating the artwork and imagery of Magic: The Gathering. 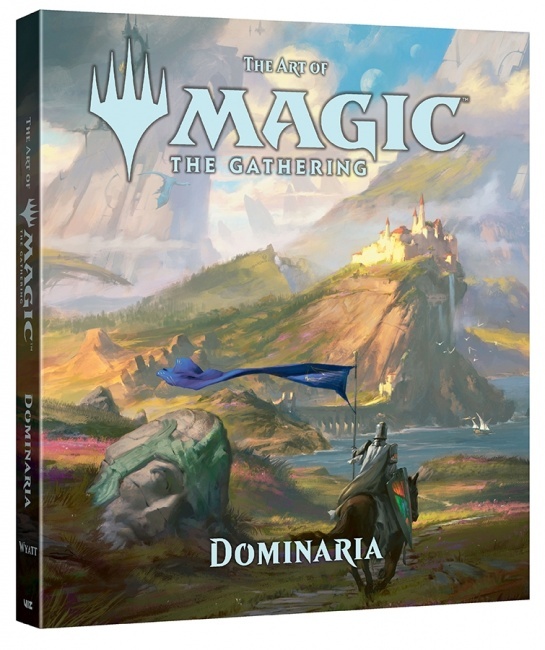 The Art of Magic: The Gathering – Dominaria will release on July 3 with an MSRP of $39.99. A potent Magic card was just unbanned for Modern format play this week (see “'Magic' Card Unbanning Gives 'Masters 25' a Boost”).